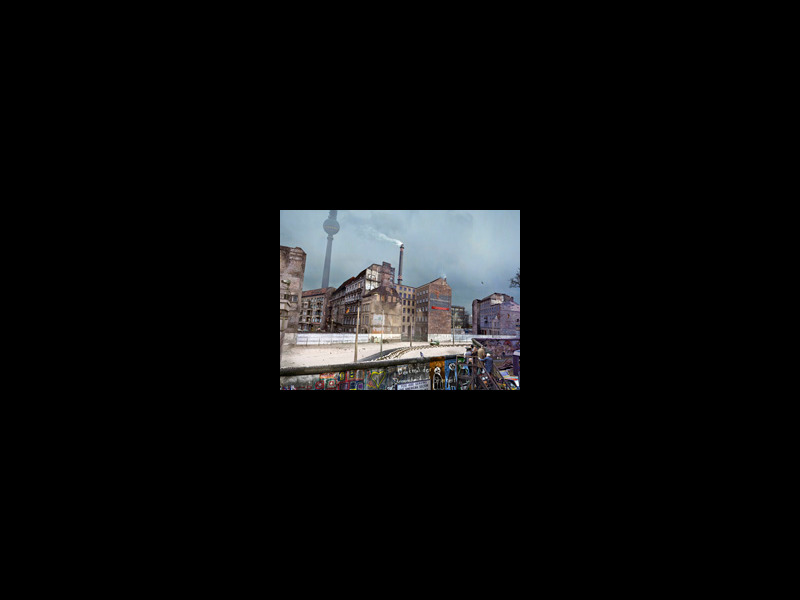 The monumental panorama DIE MAUER from the artist Yadegar Asisi at Checkpoint Charlie presents the Berlin Wall a no longer existing cityscape of the Berlin Wall on a fictitious autumn day in the 1980s on a 1:1 scale. What is The Wall the asisi panorama exhibition about? 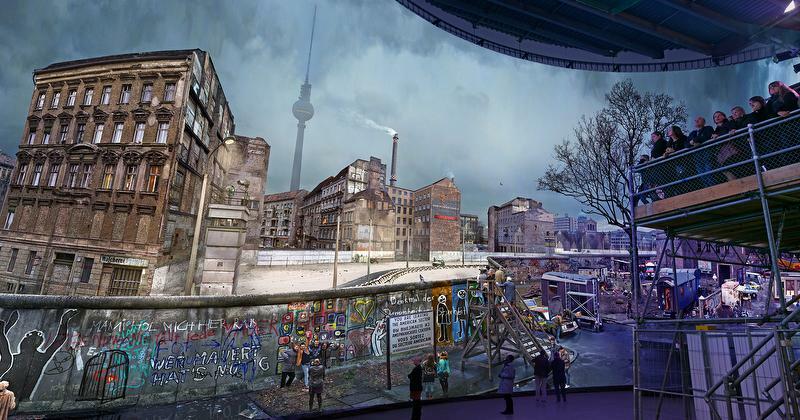 From the vantage point of a 4-metre high visitors’ platform, immerse yourself in this panorama installation. The panorama shows the everyda life with the Wall. The journey back in time to the period of the Wall is complemented by two photo exhibitions providing personal insights from the time the Wall was built, from life in the shadow of the Wall and the fall of the Wall. (Mon.-So. ): 10 a.m. - 6 p.m. This ticket is only valid in combination with a valid Berlin WelcomeCard.